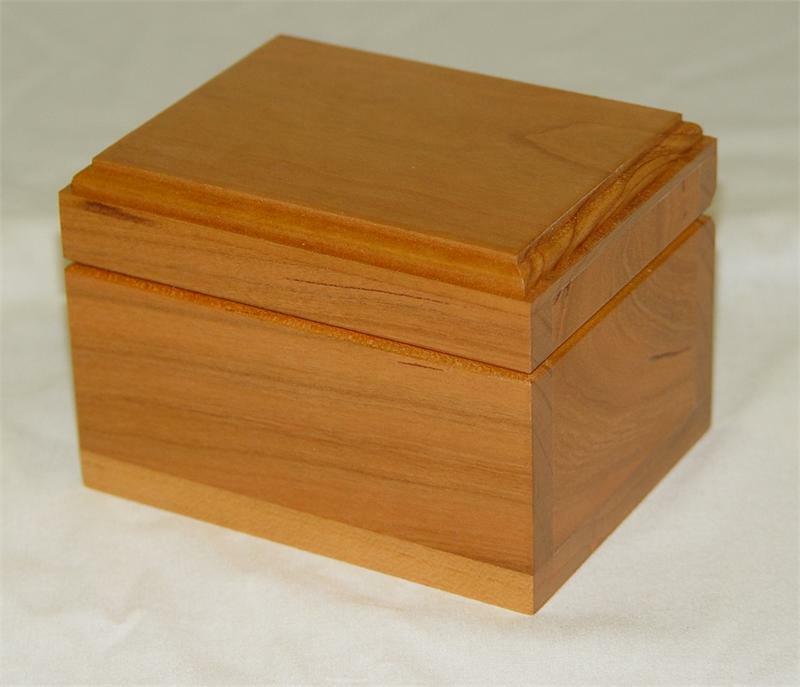 Constructed from a solid block of wood this box makes a beautiful presentation or gift. It includes a green felt lining. The large top surface allows plenty of room for laser engraving. 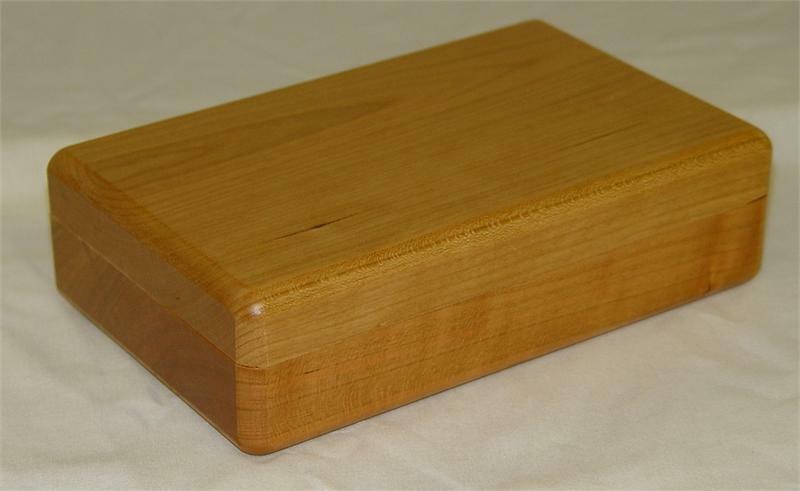 Approximate dimensions are 7 1/2 inches long, 4 3/4 inches wide and 2 inches tall.